In the mid 16th century, the famous White Town which was named after St.George by whom the area was much influenced during that time period was established. The fort served as a home and administration office for East India Company. It was from this Fort the British started developing Madras City. Later it was also served as a base for Modern India Army. The premises of Fort St.George consist of two main attractions like “St. Mary’s Church” and “St.George Museum”. St. Mary’s Church is the most of oldest and first Anglican Church established in Indian Land. The church has relics of 150 ft teakwood flag mast and the tombstones of graveyard are more fascinating. This church was famously termed as “Westminster Abbey of the East”. Tourists can come across the remnants of British habitats in the St.George Museum. 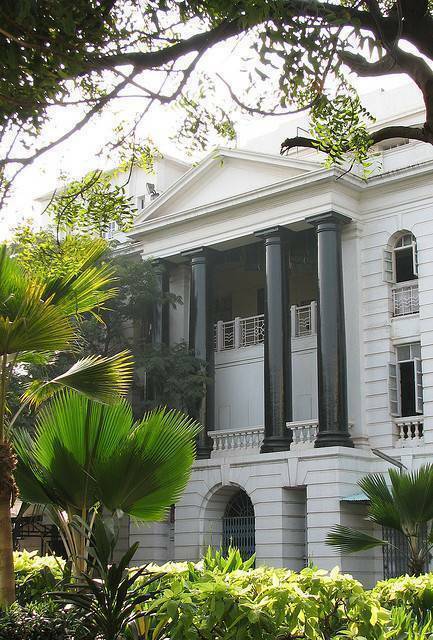 Being completed in the year 1795, the museum building once served as Madras Bank. One can see coins, paintings, letters, medals etc of colonial era in this museum. Currently the building is also serving as administrative office and assembly for Tamil Nadu Givernment. Ticket Price for Indians is Rs. 5 and for foreigners it is Rs. 100. Fort remains closed on Fridays.